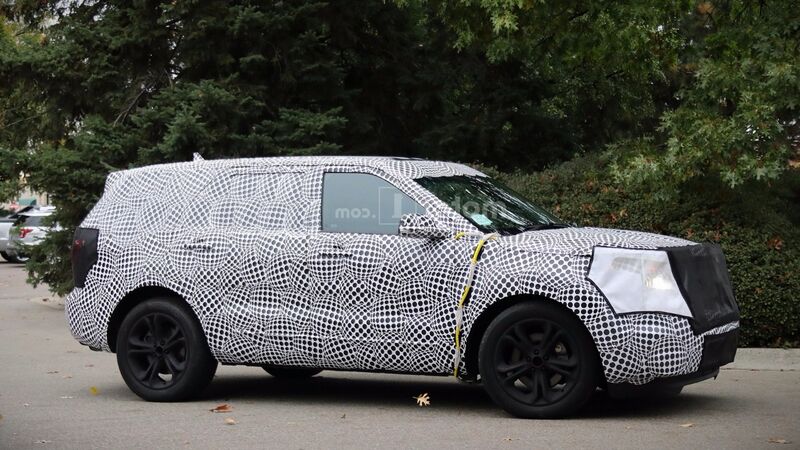 New 2019 Ford Explorer went through a facelift for this model year. Three-row SUV is currently into its fourth generation, and it already had one facelift earlier. This time, changes are more intensive, with reinforcements in its engine line-up as well. 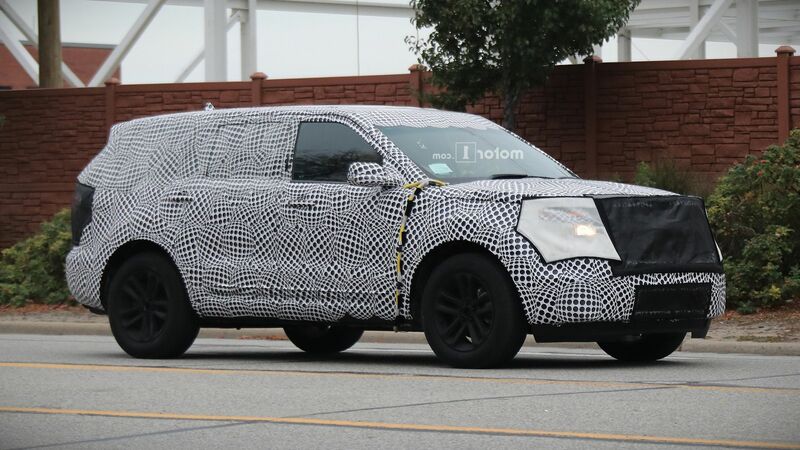 Besides additional engine, 2019 Ford Explorer looks more modern, with changes made on its exterior and interiors, as well as in its features department. But let’s see what exactly is new for 2019 model year. 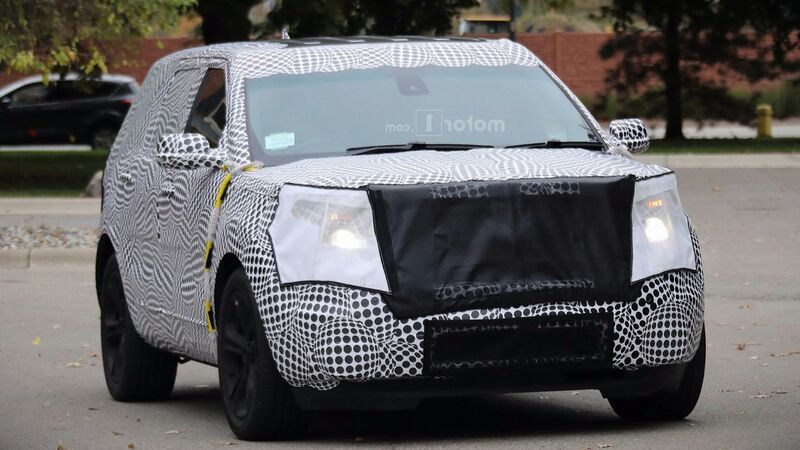 On the outside, Ford incorporated new grille, bumper and headlights into the latest Explorer SUV. Headlights are additionally enhanced with LED lighting. 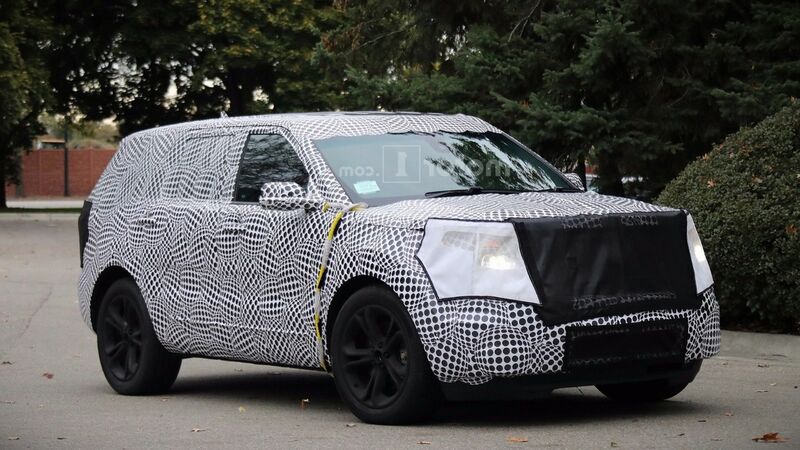 Although these are its most noticeable exterior specs, new 2019 Ford Explorer also gains few other details on the exterior. Those include new taillights as well, which gave the rear side new and fresh look as well. 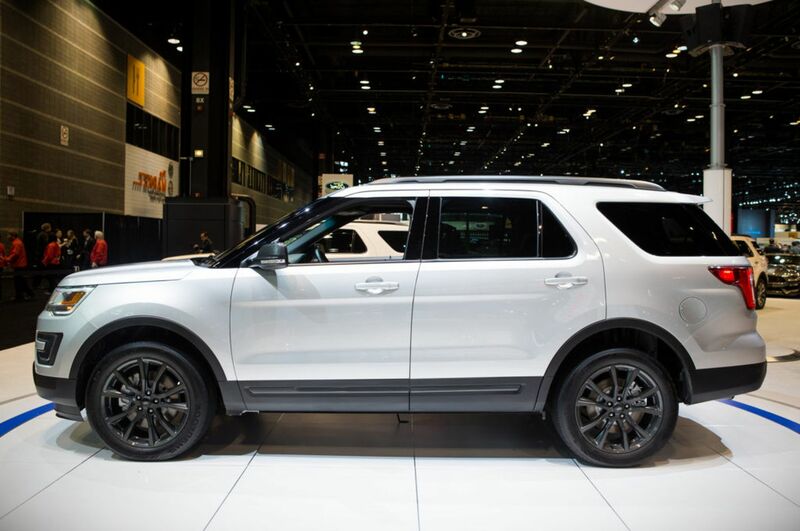 2019 Ford Explorer comes available in 5 trims, which is one more than the model used to offer. Trims include base, XLT, Limited, Sport and brand new Platinum. As it usually goes, the new top trim Platinum comes best equipped, which means its feature include everything that is available in Explorer’s feature range, as standard for this trim. Base 2019 Ford Explorer offers 18-inch alloy wheels, auto LED headlamps and taillights, rear privacy glass, roof rails, a backup camera, cruise control, front and rear climate control, a tilt/telescoping steering wheel, a 4.2-inch display screen, Ford Sync, Bluetooth connectivity (phone and audio), and a 6-speaker audio system with a CD player and USB/auxiliary audio inputs. 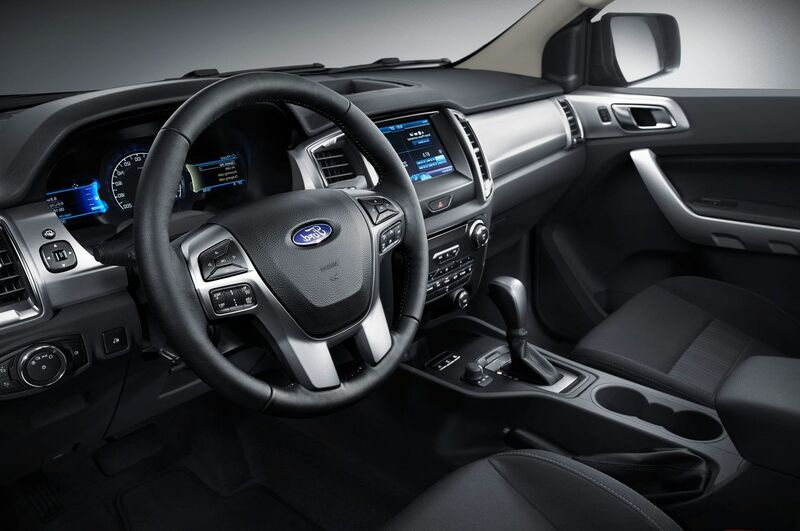 Some of the features found on upper trims include heated and ventilated seats, navigation system, parking sensors, bigger wheels, front-view camera, lane-departure warning, a blind-spot warning, 12-speaker Sony sound system with HD radio and many others. Engine line-up includes three engines total. Classified as base, and packed under the hood of the Base, XLT and Limited trims, is a 3.5-liter V6 engine with 290 horsepower and 255 pound-feet of torque. It comes paired with either front- or all-wheel drive system. 6-speed automatic transmission is standard for all engines, including this one. EPA-estimated fuel economy is 17/24/20 mpg city/hwy/combined (FWD) or 16/23/19 mpg (4WD). Optional engine for mentioned trims is a 2.3-liter EcoBoost four-cylinder capable to deliver 270 horsepower and 300 lb-ft of torque. This one is also mated with same drivetrains and transmission as base engine. Fuel economy of the Explorers with this engine is rated by EPA at 19/28/22 city/hwy/combined (FWD) or 18 /26/21 mpg (4WD). Third engine, which is packed under the hood of the Sport and Platinum trim, is a turbocharged 3.5-liter V6 good for 365 horsepower and 350 lb-ft of torque. Four-wheel drive is standard for these trims, as well as 6-speed automatic transmission, shared with the rest of trims. Fuel economy is 16 mpg city / 22 mpg hwy / 18 mpg combined. New Ford Explorer starts at $30,700. 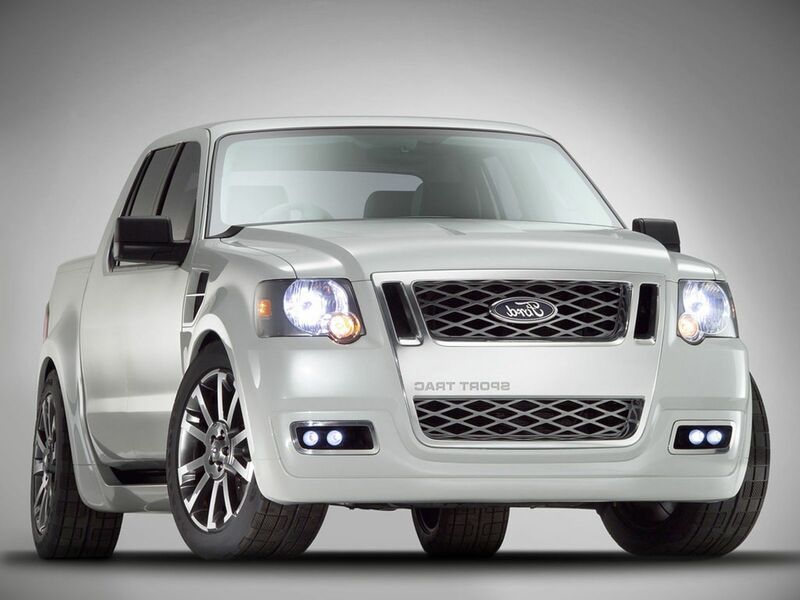 Upper XLT starts at $33,400, and Limited at $41,300. Price of the Sport trim starts at $43,300, and Platinum at $52,600. The model was revealed early on this year, and its sales started just recently.